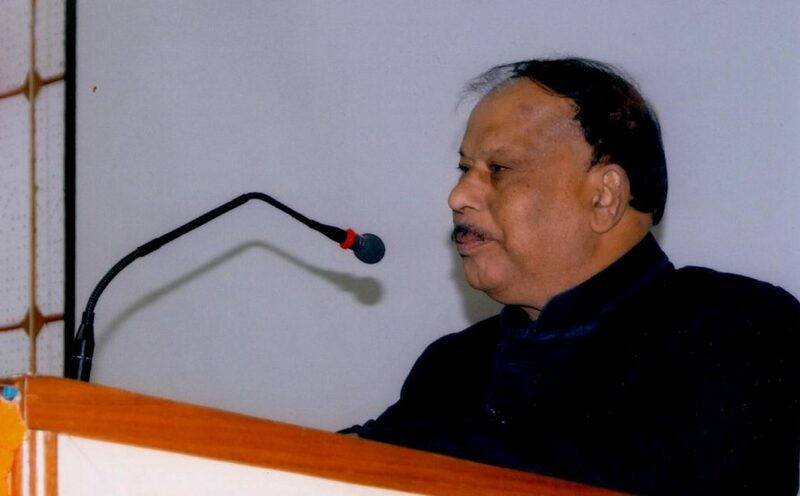 Assam Agricultural University Vice-Chancellor K.M. Bujarbaruahon Wednesdayaccused a news channel of spreading wrong messages on raising fund for Radha Kumari, who was found dead in a train toilet in Simaluguri. TheNews Live, the highest viewed satellite Assamese channel, had reportedon Wednesday, quoting the vice-chancellor that a fund of Rs 30 lakhs is being raised for the family members of Radha Kumari by the ex-students of the university. “This is false information. No one fromNews Livespoke to me on the issue of raising any fund,” Bujarbaruah said, adding that there is no move from his end to raise any fund for the girl student. Body of Radha Kumari, a student of Assam Agricultural University was found in the toilet of a passenger trainon Tuesdayat Simaluguri Railway Station in Upper Assam’s Sivasagar district. The girl student was found lying in a pool of blood in the toilet. She had boarded the train at around8.50 amat Sivasagar, while her body was found in the train’s toilet at9.10 amat Simaluguri. The girl was going to visit her uncle in Golaghat and was scheduled to disembark at Furkating station. The vice-chancellor said a team of officials from the Assam Agricultural University will visit the family members of Radha Kumarion Thursdayin Sivasagar and will express condolences on behalf of students, teachers and the employees. “The question of payment of any money to the family members does not arise at this stage,” Bujarbaruah said, adding that they want the police to nab the culprits at the earliest. The incident of Radha Kumari’s death raised serious questions about safety of women in trains of Assam. Assam government has already constituted a SIT to investigate the case. The incident also came under serious criticism after the railway police personnel were seen carrying Radha Kumari’s body at Simaluguri station without any reverence.